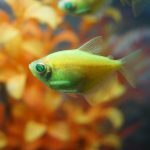 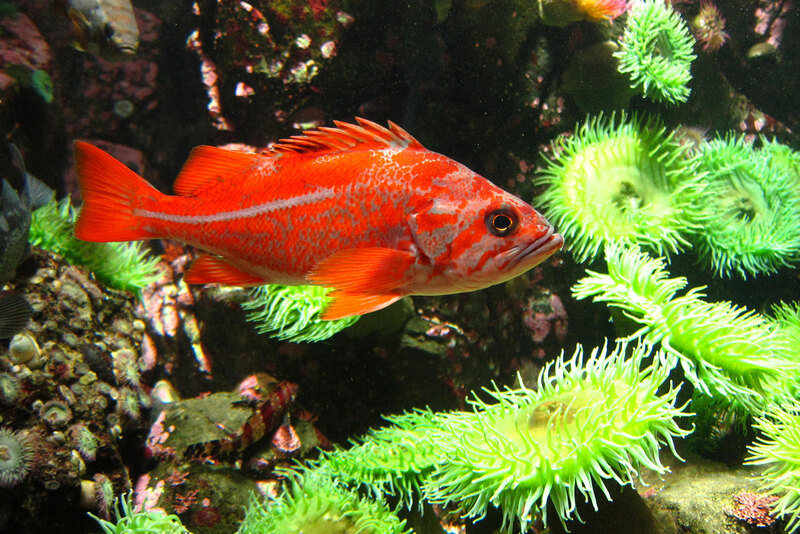 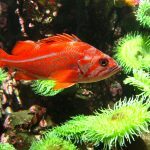 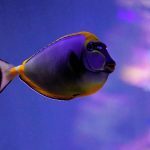 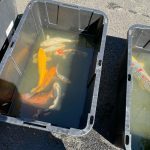 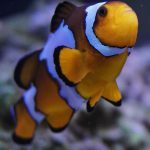 Aquarium Moving/Relocation | Aquarium Services of Oregon LLC. 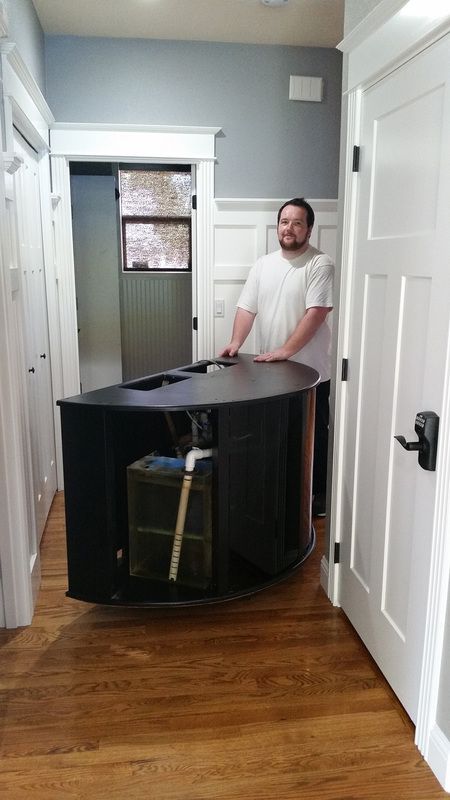 Fish tank moving is one of the most daunting projects that an aquarium owner ever considers. 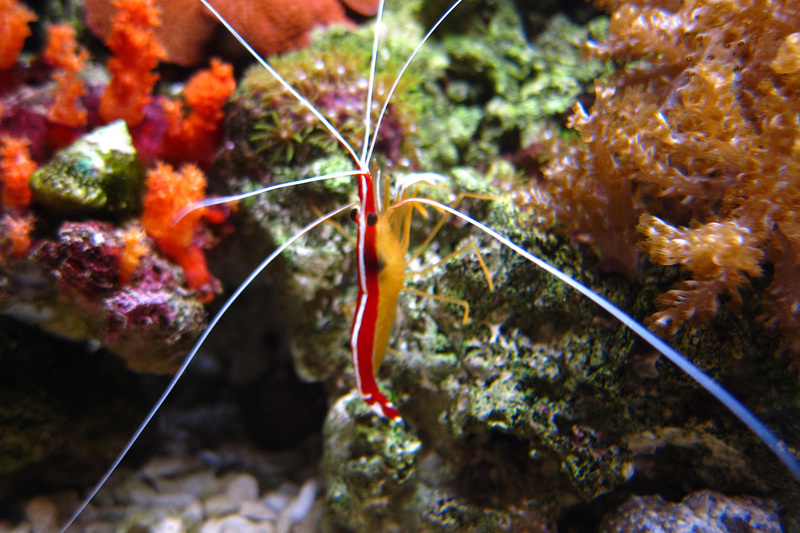 There are so many things to consider: What to do with the fish and invertebrates? 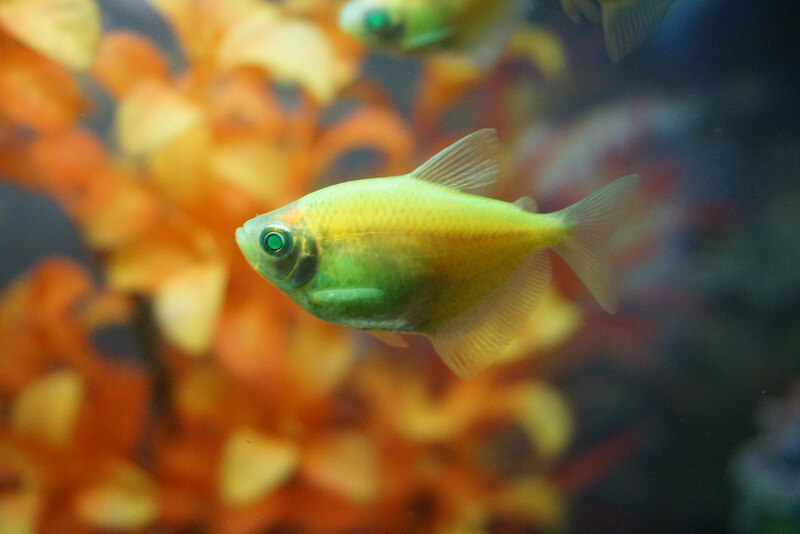 What to do with the aquascaping? 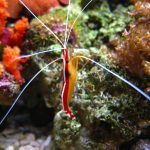 How to disassemble and reassemble the plumbing and life support equipment? 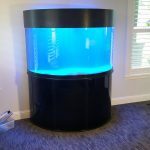 How to move the tank without stressing the seams, scratching the acrylic or otherwise causing permanent damage? 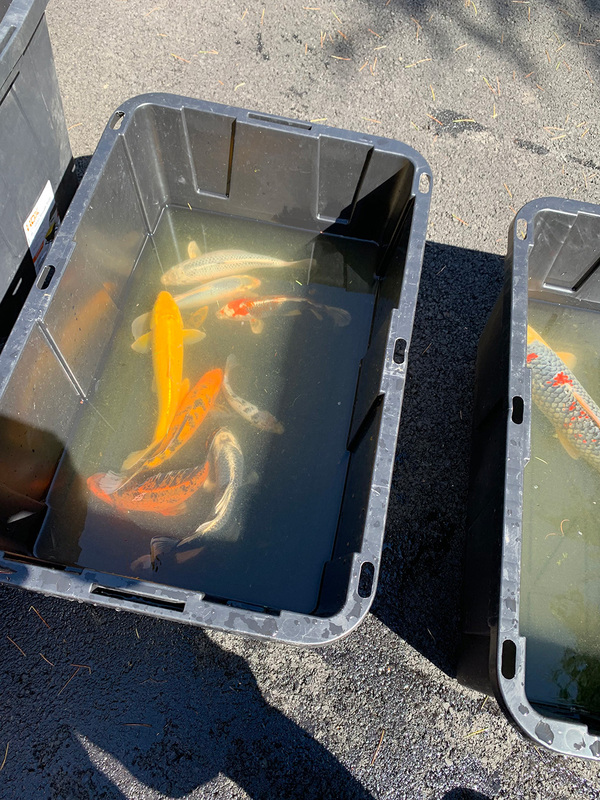 Recently, we’ve been receiving an increasing amount of calls from current and prospective clients about fish tank moving in the Portland area. 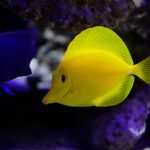 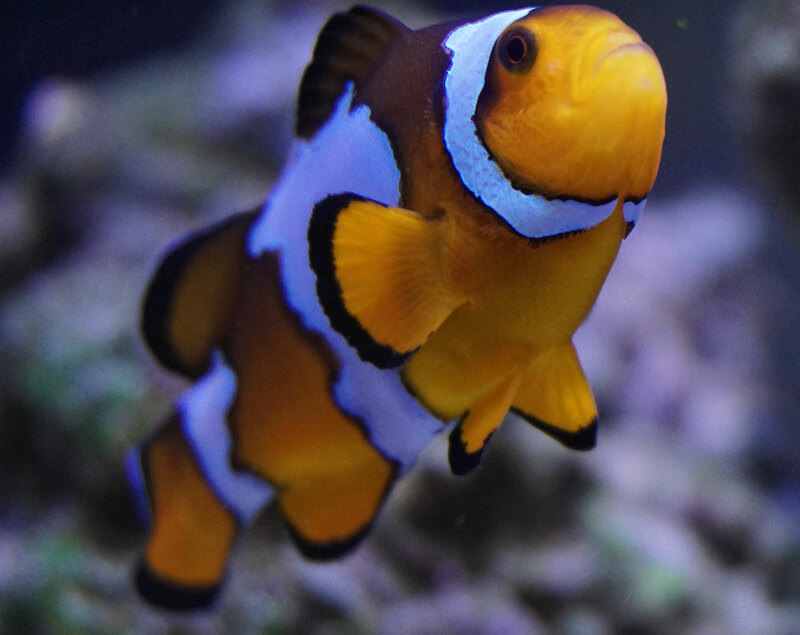 The good news is that if you need to have an aquarium moved in your home or business and would like to have it professionally done, Aquarium Services of Oregon has the tools, experience and expertise to get it done safely and affordably. 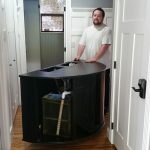 There’s a reason people have hired professional movers to move pianos, pool tables and other large heavy objects. 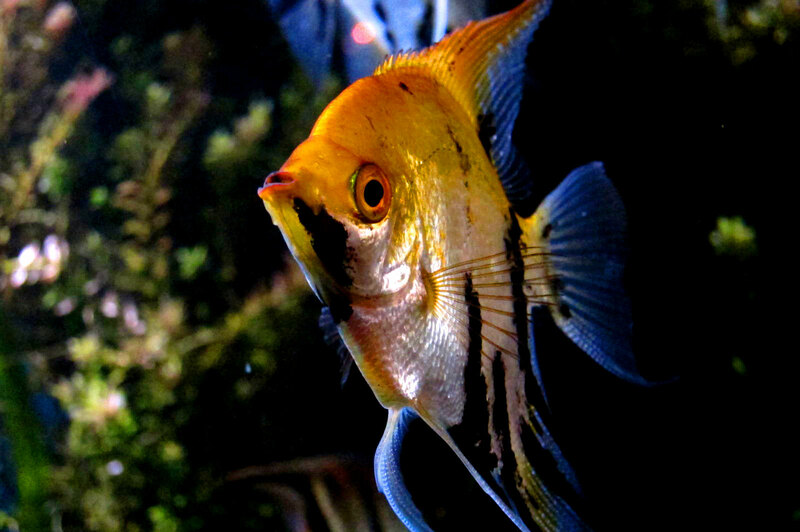 They have the tools, experience and expertise to do it quickly and safely. 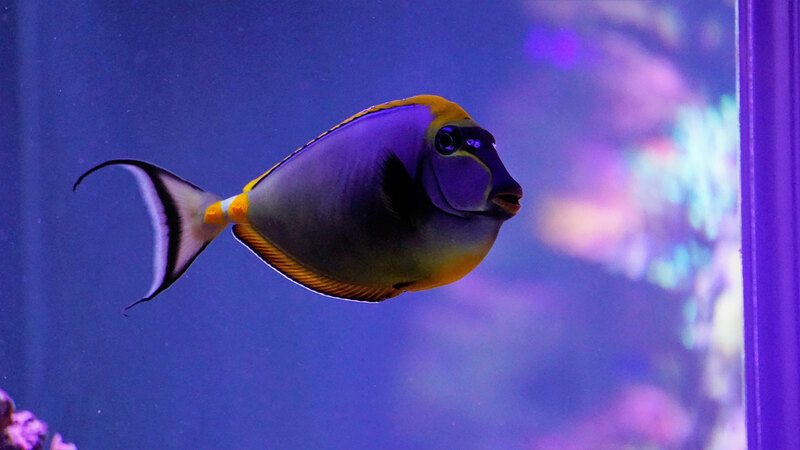 The same principles apply to the professional fish tank movers at Aquarium Services of Oregon. 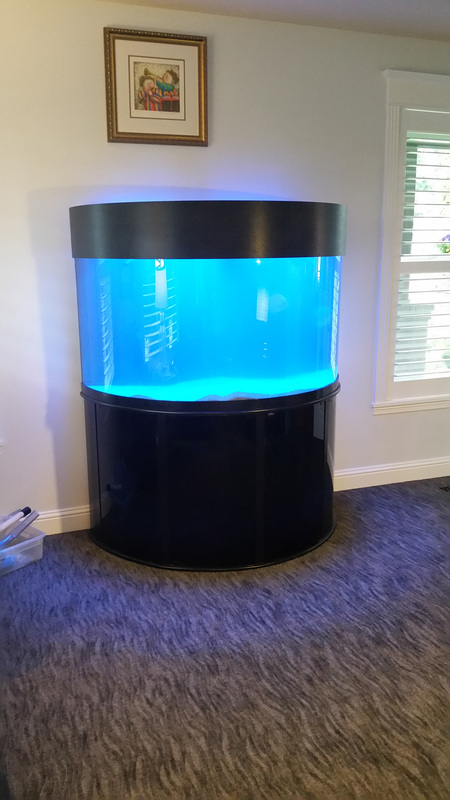 We know how to make this project safe and affordable without damaging the tank, the animals, the equipment or the walls and trim in the facility. 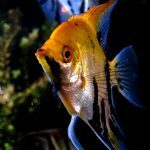 If you have to move a fish tank but are dreading the prospect of dealing with it, call us today at 503.784.4003 to schedule a consultation. 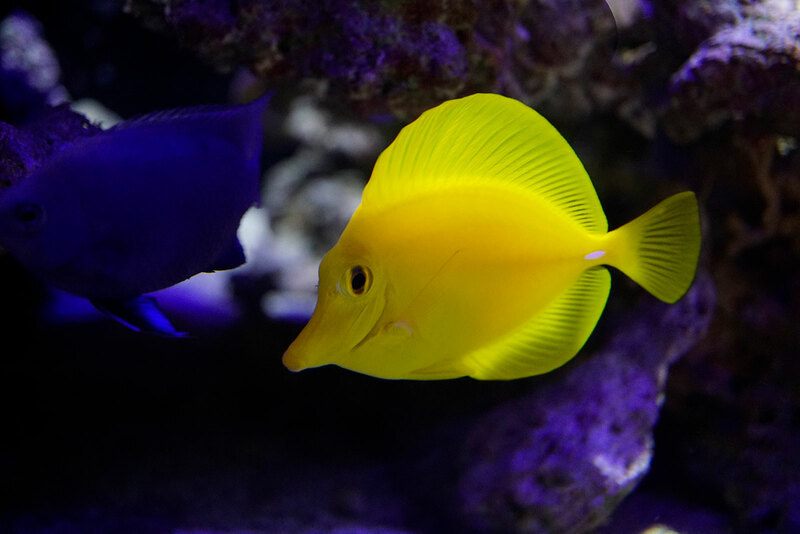 We’ll make moving your fish tank fast, easy and uneventful!